Home About Universe Alien stars Aliens Astrobiology Info Infographics Mars Missions Planets Scientists Search for life Space Exploration Stephen Hawking Stephen Hawking "ET will 'conquer and colonize' humanity"
Stephen Hawking "ET will 'conquer and colonize' humanity"
Professor Stephen Hawking in past few years have made some thought-provoking claims about future. He has previously said AI (artificial intelligence) take over human kind in 100 years. Now, in his newest warning, the physicist claims that if AI doesn't overcome humankind, an advanced alien civilization may do so instead. Professor Hawking in a recent interview, said “If aliens visit us, the outcome could be much like when Columbus landed in America, which didn't turn out well for the Native Americans. Such advanced aliens would perhaps become nomads, looking to conquer and colonize whatever planets they can reach," Hawking is, at present, leading a major search for intelligent alien life by means of two of the world's most powerful telescopes. Hawking also says that if aliens don't kill off the humankind, then climate change or AI may perhaps do so instead. 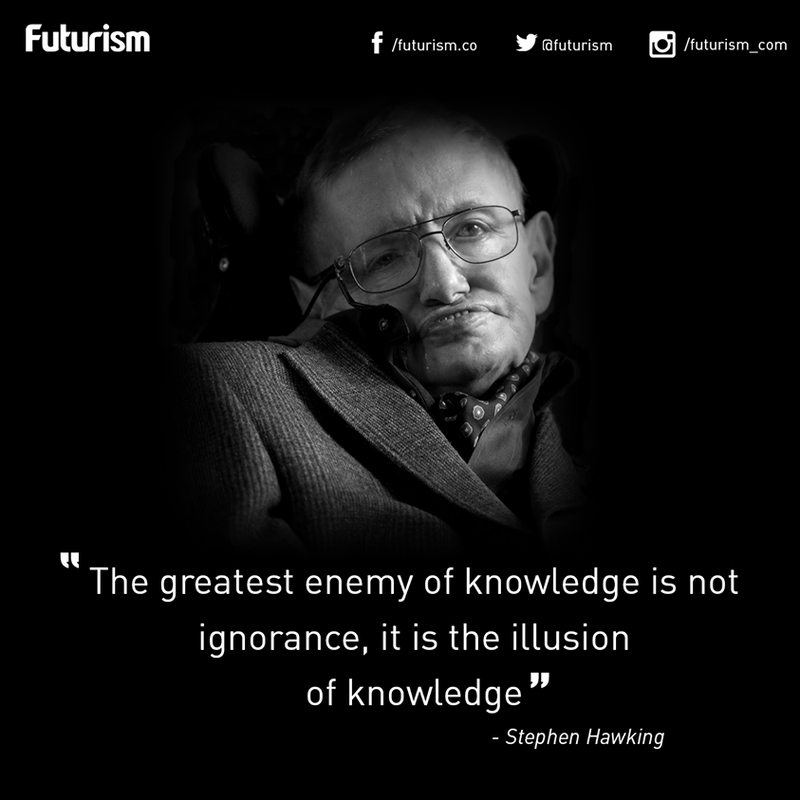 So what is your opinion about this recent claim of Stephen Hawking?